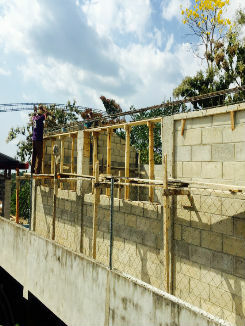 Students in La Unión had nowhere to go after completion of Grade Six. 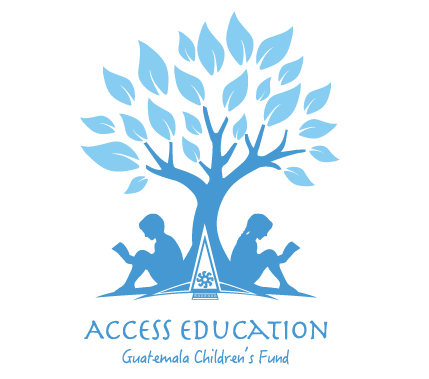 Access Education changed all of that in 2012. 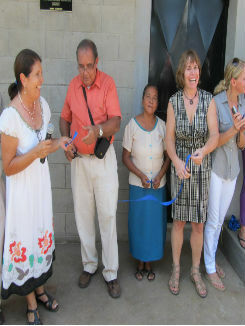 In 2016 the Director of the Básico, Veronica Alvarado Jovél, implemented a dream that Access has had for quite some time. The unique thing about High School in Guatemala is that every student also learns a trade during their studies. 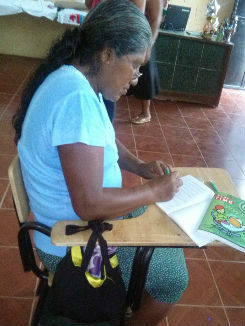 The inaugural year saw 50 children from Las Palmeras in attendance in the multi-grade classrooms and now the total enrolment is over 150. We will soon need to build again.